The inter-Korean liaison office is gathering dust as North Korea remains unwilling to contact the South after announcing it would halt denuclearization talks after its summit with the U.S. in Hanoi collapsed last month (US$1=W1,137). 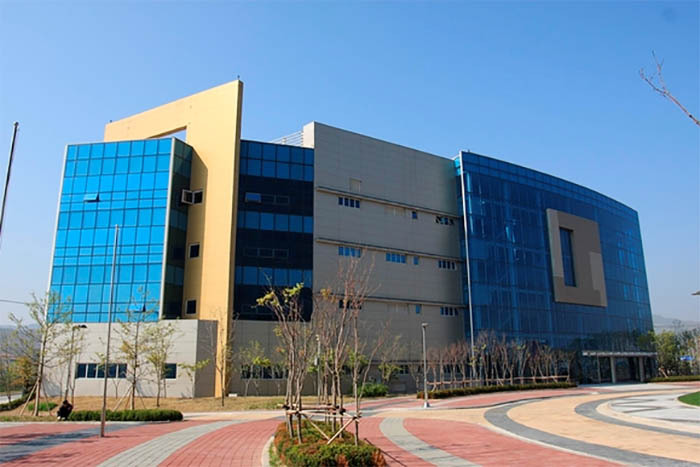 The liaison office, which cost South Korea W10 billion to set up in the North Korean border city of Kaesong, was originally intended as a contact point for cross-border dialogue, but there has been no communication between the two sides for some time. "Behind-the-scenes talks are taking place through various channels," a Chong Wa Dae official claimed. "There are no problems in cross-border communication." President Moon Jae-in told officials to assess the positions of both sides by contacting U.S. and North Korean officials since the summit broke down. But North Korean officials have been staying away from the liaison office since, citing urgent "internal affairs." Instead, National Intelligence Service chief Suh Hoon and North Korean leader Kim Jong-un's right-hand man Kim Yong-chol are reportedly in contact through unofficial channels. The liaison office opened in September of 2018, but has barely been used. High-level officials from both sides met there just a few times last year and only once this year. At one point in October of last year, North Korean officials failed to show up at a scheduled meeting without explanation. The liaison office raised fears that it violated sanctions against North Korea when it opened. The UN Security Council Sanctions Committee on North Korea said in a report last week that it "noted" the supply of petroleum products to North Korea for the running of the office as a potential violation of sanctions.